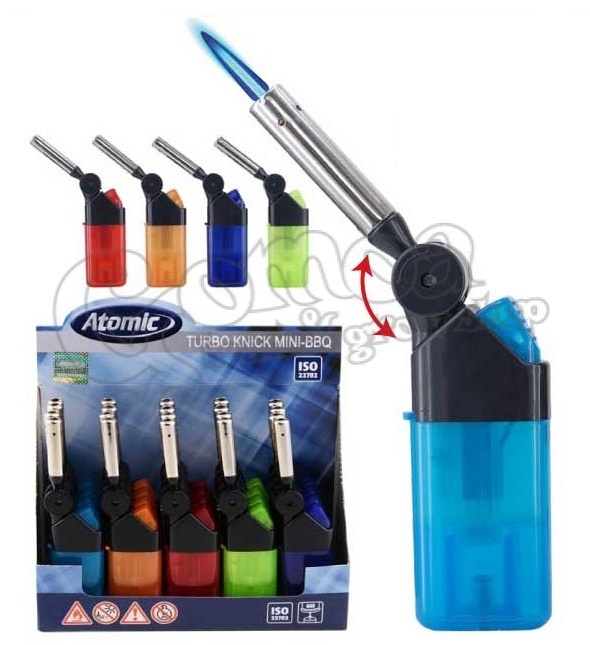 This colorful windproof torch jetflame is ideal for lighting thick cigars, or even pipes. It is windproof, its flame works in strong winds or in rain, so you can use it not only for light your cigars or cigarettes, but you can benefit from it by hiking, or camping. Bendy head makes it more convenient to use.